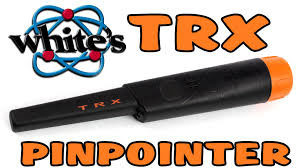 TRX PINPOINTER speeds up target recovery and minimize the risk of damaging a valuable find. isolate the target. A must-have tool for all treasure hunters!